Wood floors come in many varieties: Hardwood, laminate wood, bamboo, cork. There is one thing they all have in common: wood floors are popular! 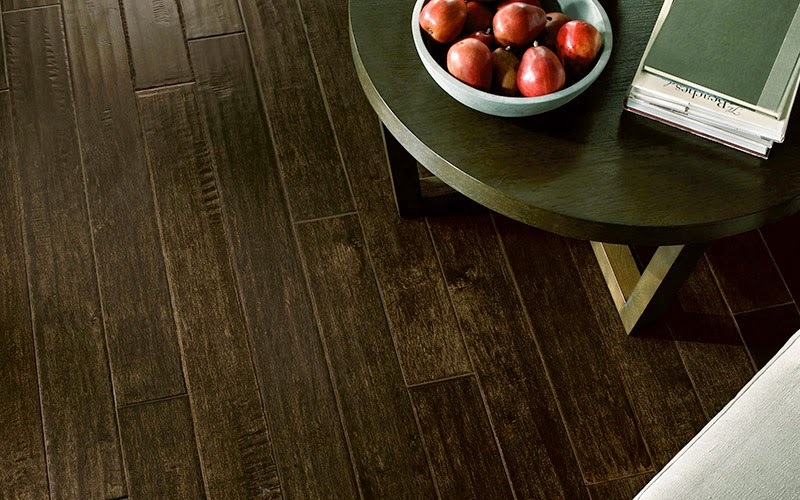 One of the top flooring trends of 2015 features the simple, clean surface of a wood floor. Indianapolis hardwood flooring store, Kermans, helps clients pick out new wood floors all the time. As we talk to customers about why they want wood floors, three key benefits rise to the top. What are those benefits? Wood flooring is easy to clean. Keeping your wood floor clean is as simple as sweeping it regularly with some occasional dust mopping. That's it! No chemicals. No bi-annual deep cleaning to schedule. Wood floors don't show wear and tear as easily as other floors and their durability also helps keep them looking like new much longer than other types of flooring. Spills are easier to handle on a wood floor too - no risk of stains or the spill soaking into the floor - simply wipe spills up when they happen. Wood floors also offer improved indoor air quality. They don't retain dust mites, pet dander or other common allergens. They are excellent floors for people with allergies. Wood floors are a good investment. 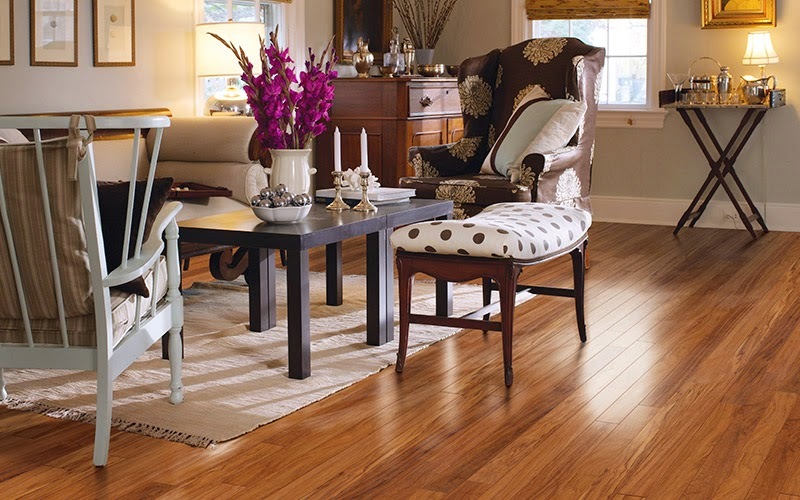 Wood flooring instantly enhances the value of your home. Hardwood floors, in particular, will last for decades and bring a timeless beauty and style to your home now and in the future. Even laminate or non-traditional wood floors such as bamboo or cork improve your home's value because of their rich appearance and easy maintenance. Wood floors are available in a wide variety of styles, all of them ageless. It's hard to beat the warmth and beauty of a wood floor. The natural grains that shine through make each floor - each plank even - look unique. When you pick wood floor you can pick the finish, the shade of stain, the species of wood that gives you a preferred grain pattern. Your wood floor gives you choices for dark woods, light woods and planks come in wide, narrow, or mixed widths. More choices come into play when you consider the different variety of wood floors available today. You can find a type of wood floor that beautifully matches any decor and will be a classic look for years to come. It's hard to deny that wood floors make an excellent investment in your home. Want some help picking just the right wood flooring for your lifestyle and budget? Schedule a free design consultation and our hardwood flooring experts will help you find the perfect floor.